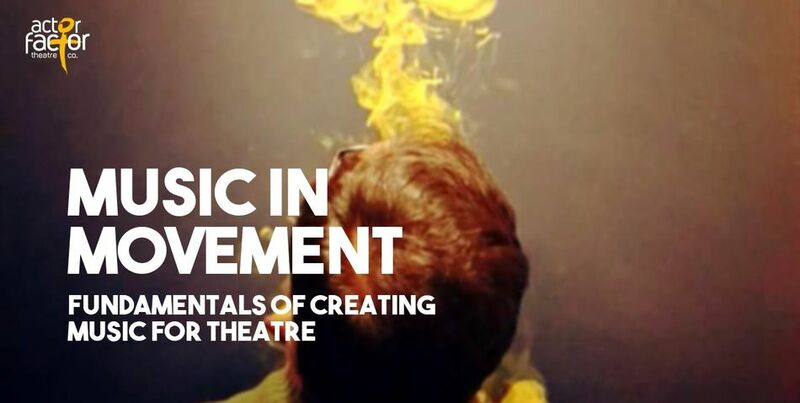 &apos;Music In Movement&apos; is a 4-weekend training program that aims to give theatre practitioners insights into concepts and process of creating music for stage and introduces you to the tools to perform it live or record it. Shashwat is a music composer and producer with notable body of work in theatre, cinema and advertising. 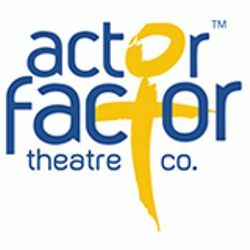 In 2006, he co-founded Actor Factor Theatre Company. He has been composing music for the stage ever since. He co-founded Folka Dots (band) in 2014 to explore the urban folk music of India. Shashwat has written scores for several notable plays for Actor Factor like The Leela Tapes, Patangbaaz, Girish Karnad&apos;s Bali and Khudgudi. He has also scored music for feature films like Shab (2017), Kuch Bheege Alfaz (2018) & Ranj (2019). Born and brought up in Lucknow Shashwat is oriented in traditional music of Awadh and is trained in Hindustani (Indian) Classical music. He loves to collect and play stringed instruments from around the world.